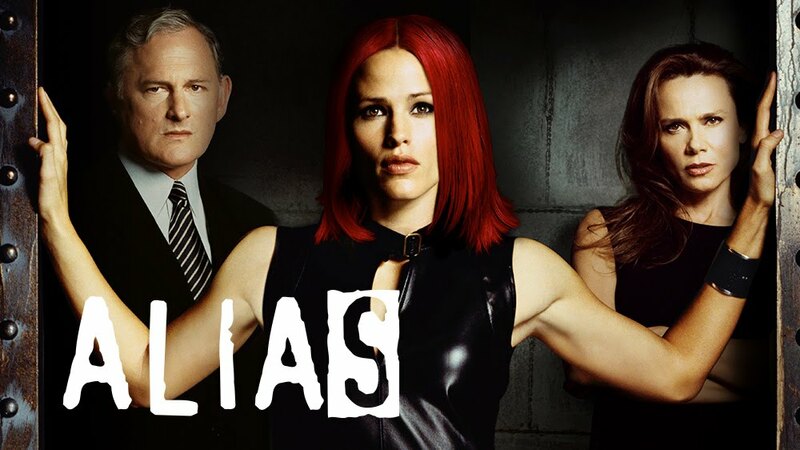 Over the last few months we have been re-watching JJ Abrams 2000s TV show Alias. I had only ever watched it once, and that was soon after it had been on TV. Re-watching it has renewed my love for Jennifer Garner and Victor Garber. I feel like I will need to re-watch 13 Going On 30 some time soon! I really do love me some Sydney Bristow. This show makes me nostalgic for old spy thriller movies and TV shows. I want Cold War era espionage that is fun and suspenseful, but also a bit of camp. I love homeland and the like, but terrorism on a very dramatic and political scale can be tough entertainment at times, and for the most part, even though Alias is dramatic, it is fun. Waiting 10 years to re-watch this show actually made it almost like first time watching for me. I would remember things just as they were about to happen; it was like catching up with an old friend. You relive the good times. I know that the Milo Rambaldi plot grew tiresome for people when it had originally aired, but I really was intrigued by it… maybe even more this second time around. This sub-plot created a whole history, a mythology really. It is very complex and compelling to me.